In accordance with the definition, information security ensures protection of information from unwanted access that can lead to unauthorized use or disruption of data. It often comes along with the terms information security and information assurance as they are frequently used as synonyms.  At ZubrSoft we take these field deadly serious because for us it is interrelated and share the common principles of protecting the confidentiality, integrity and availability of information. Lately, there has been numerous new opportunities for digital business and increased business efficiency such as cloud computing, mobile computing, social networks. But they also opened new front for an entire class of threats like cyber attacks that makes users more vulnerable. They must protect their assets from common and unforeseen risks. In a highly digital and connected environment, data, applications, and networks are constantly at risk from malicious users. To address these threats, organizations are using ZubrSoft's Cybersecurity service. We use our expertise, experience, working processes and proven methodologies to help customers solve the toughest security challenges.